we have opened up a practice within Float Norwich from 18th April, 2017.
respective associations or governing bodies. Not just for back pain, we treat all parts of the body that have caused the problem not just your symptoms. We treat people of all types and ages: from the very elderly to the newborn, and from pregnant women to elite sports people. As osteopaths, we help get you on the road to recovery without the use of drugs or surgery. Our methods are 100 percent natural and are based on many years of osteopathic training and experience. In our clinics, we strive for excellence through high-quality patient care and satisfaction. 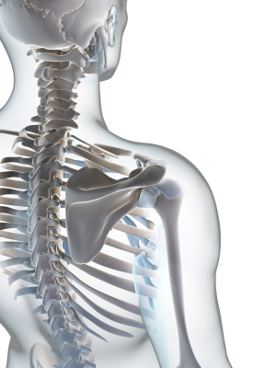 Conveniently located in the centre of Holt, Holt Osteopaths are dedicated to helping you regain and maintain control of your health through a holistic osteopathic approach. Clinical director and practice owner, Sarah Babington , brings over 20 years of experience to her clinics in Swaffham and Holt, Norfolk. Treatment is by a fully qualified osteopath who will discuss your general health, current complaint and take a full medical history. Not just backs but preventive health care, massage and rehabilitative exercise to help you recover optimum health and peak performance without drugs.